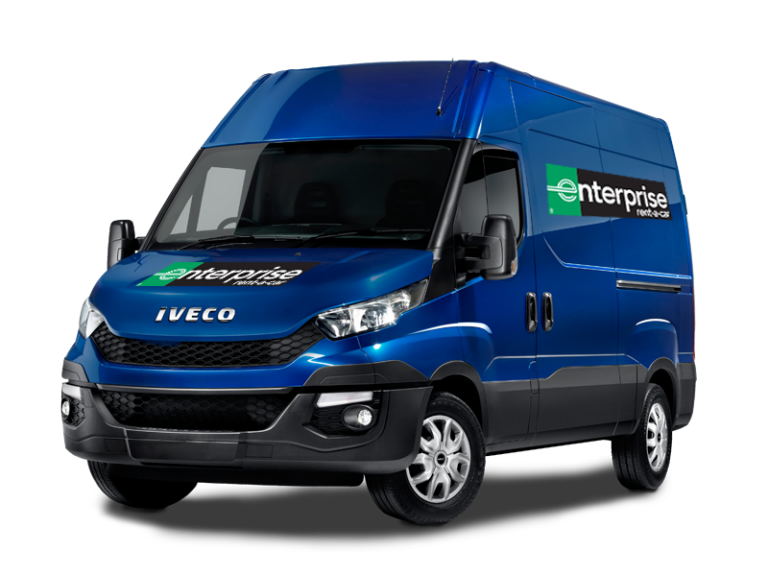 Enterprise Rent-A-Car has great deals on rental vans for personal or commercial use. 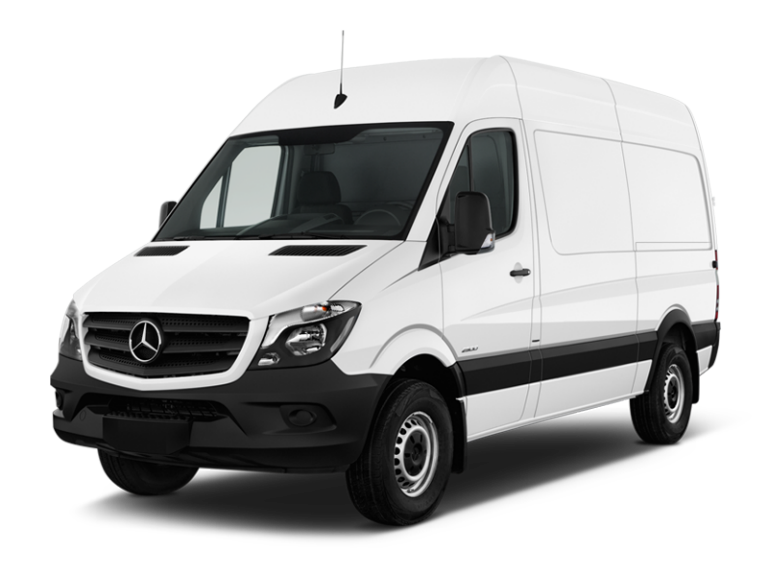 We offer great vans with either manual or automatic gearbox. 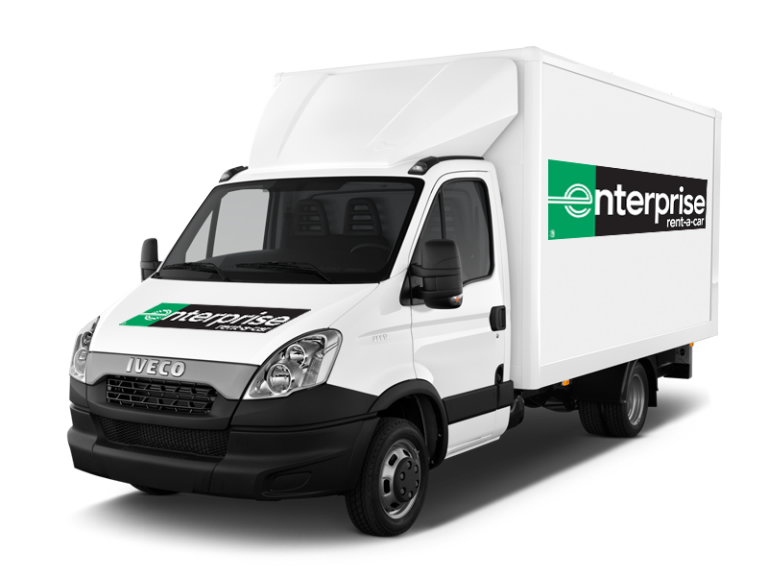 Enterprise Rent-A-Car has many branches located throughout Spain, from airport and train stations to neighborhood locations.